I have listened through the album called Reawakening and it was excellent. 🙂 So many of the songs had that good old Amiga atmosphere and that made me feel at home right away. Will definitely come back to this album again and again in the future. Reawakening is the first chiptune album by demoscene veteran ‘TDK’. 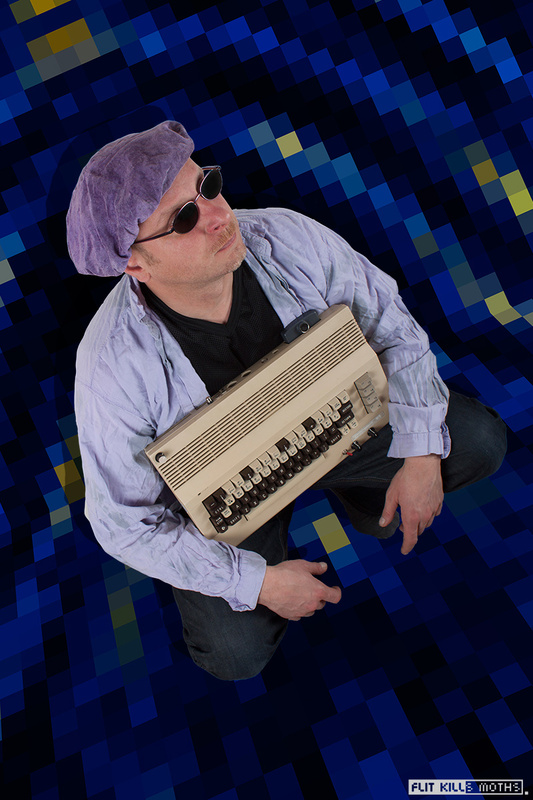 Mark started writing music using computer sound chips in 1984 on the Commodore 64, and started releasing tunes under the psuedonyme TDK on the Commodore Amiga in the early 90’s with the popular demoscene groups Anthrox and Melon Dezign. These are his first chiptunes since retiring from the scene in 1993 having written tracks for the likes of Anthrox and Melon Dezign, to focus on composing music for video games such as Warhammer: Dark Omen, Duke Nukem: Total Meltdown, Populous: The Beginning and Dungeon Keeper 2. Mark decided in 2011 that the time was right to bring the name TDK out of retirement to create this album, utilising not only the tricks of the chiptune trade 20 years ago, but modern chiptune and music production techniques. Reawakening was written using Steinberg Cubase, 2 x Commodore 64’s with MSSIAH cartridges, a Commodore Amiga 1200, Elektron SIDStation, ReFX QuadraSID and Plogue Chipsounds. Hope you’ll enjoy it and have a nice Sunday! This is a nice find, thanks for sharing this. You are welcome. 🙂 Glad you liked it!